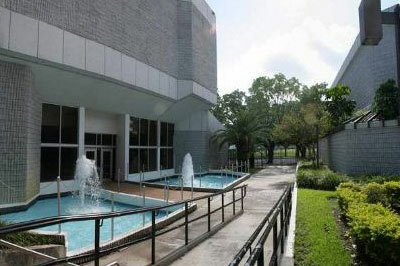 The Joseph Caleb Auditorium is a 962-seat theater that has been the gathering place in the Liberty City community for the performing arts for more than 36 years. 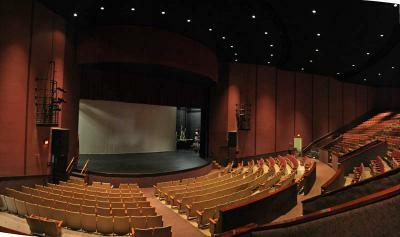 The Auditorium has featured concerts, community forums, movie screenings and productions by community arts organizations throughout the year. 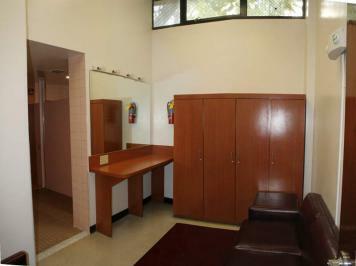 The parking lot serving the Auditorium and the adjoining Caleb Center office complex is scheduled to be eliminated later this year and serve as the site of a new courthouse and parking garage. The public art funds generated by the parking garage project will be used to have an artist design a prominent and attractive “connection” between the new garage/courthouse and the Auditorium.